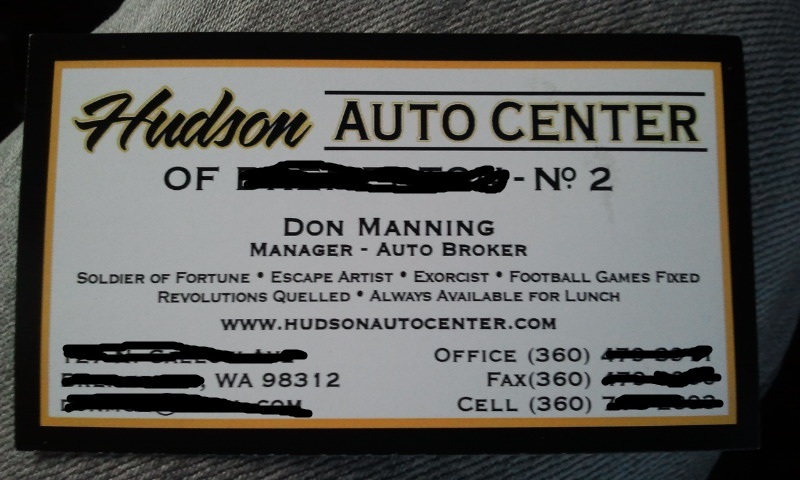 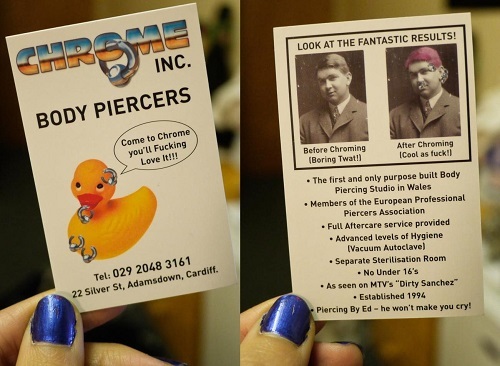 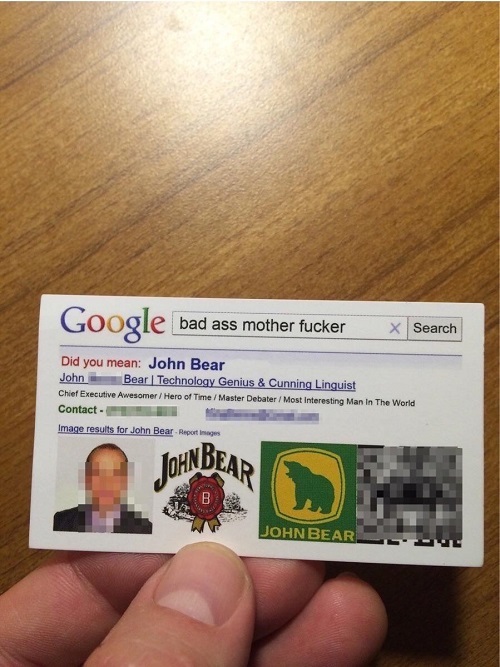 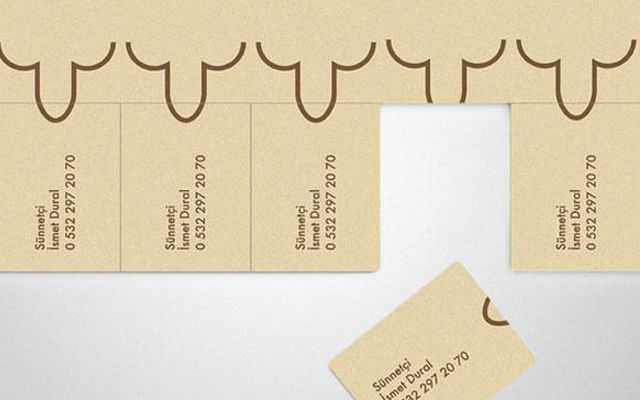 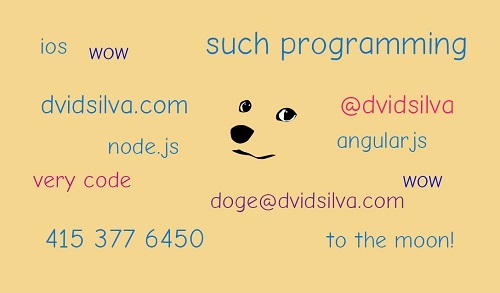 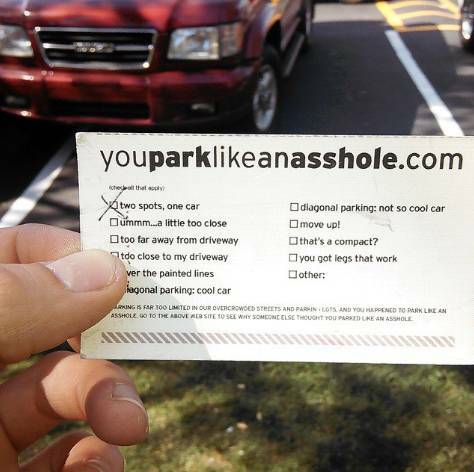 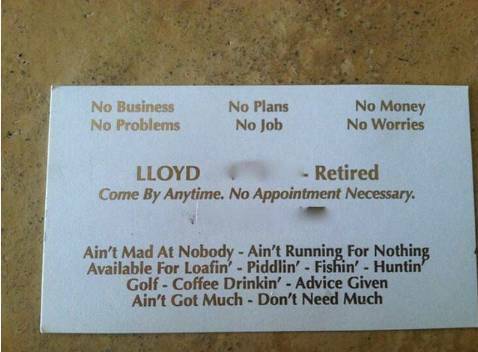 Funny, clever or unique, these business card designs will get you noticed. 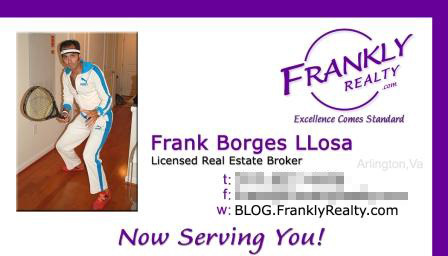 If you regularly attend local networking events like me, do you also find it surprising that digital business cards still haven't caught on? 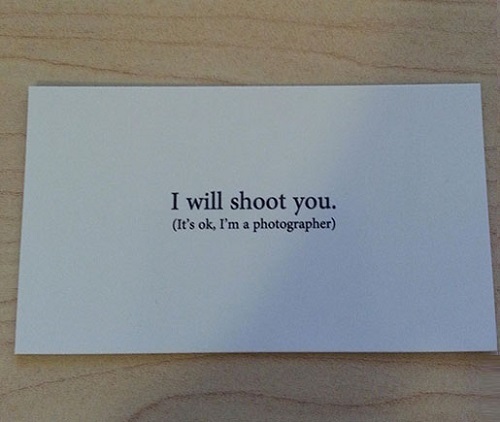 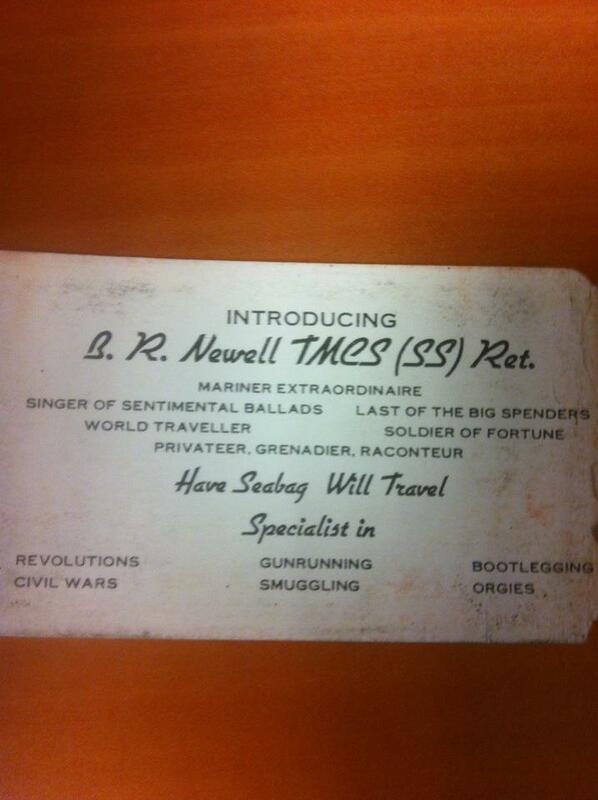 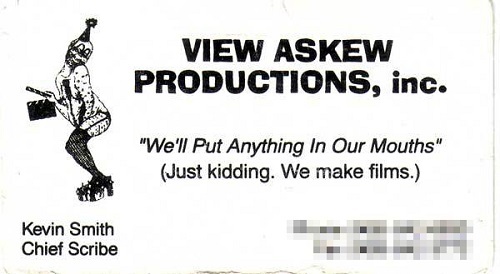 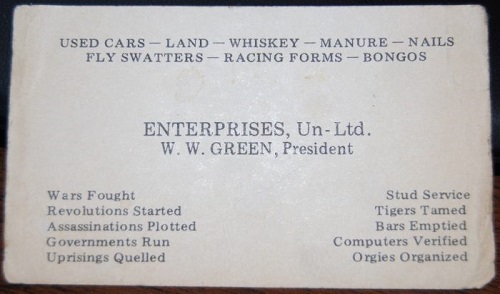 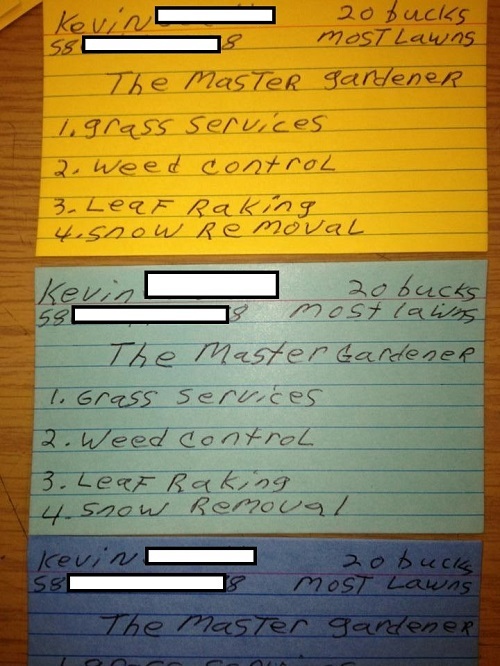 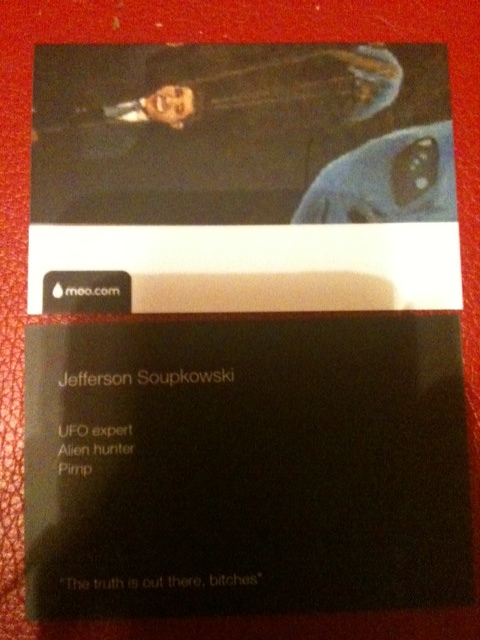 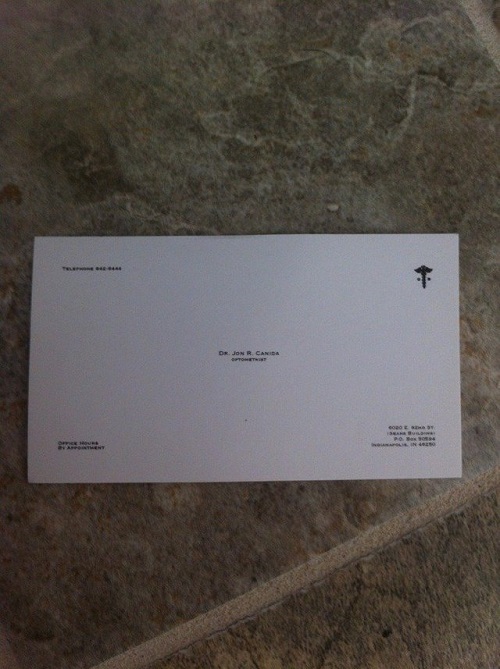 Maybe it's because people love the art of clever business cards like the ones in this collection. 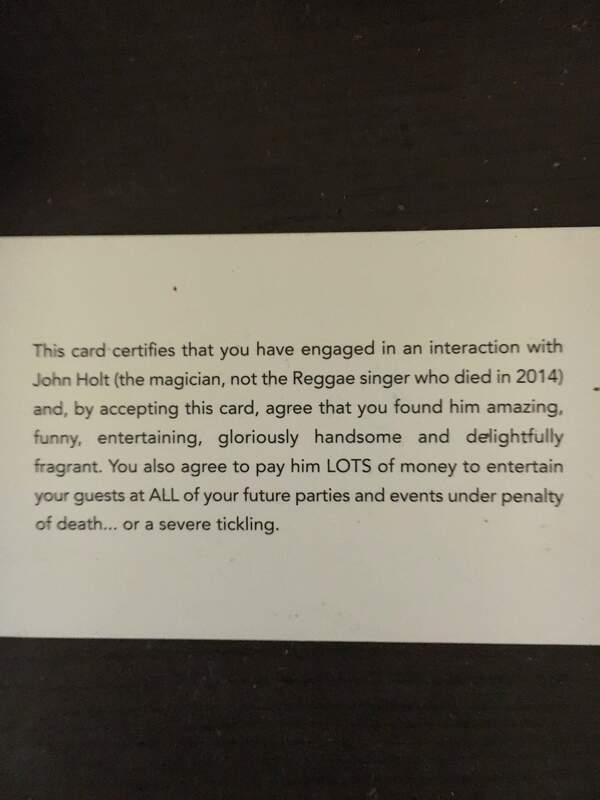 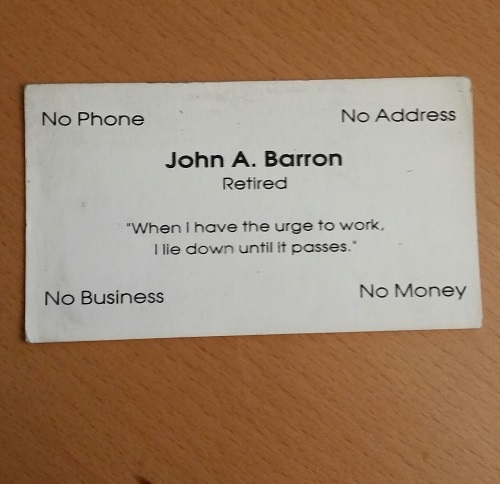 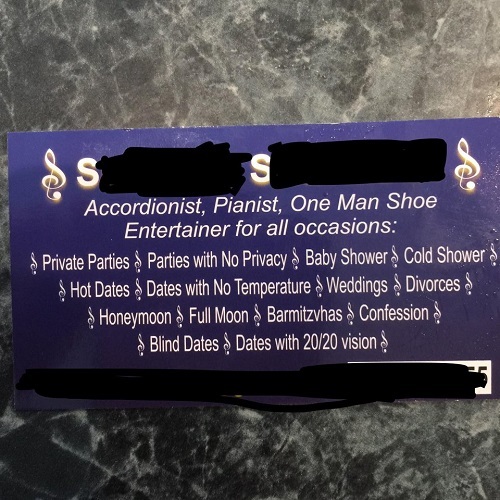 Do you have your own business cards right now? 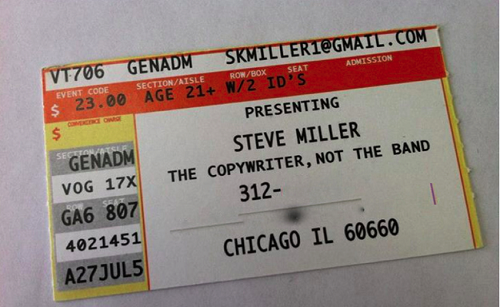 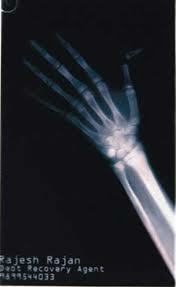 This article is brought to you by Fiverr. 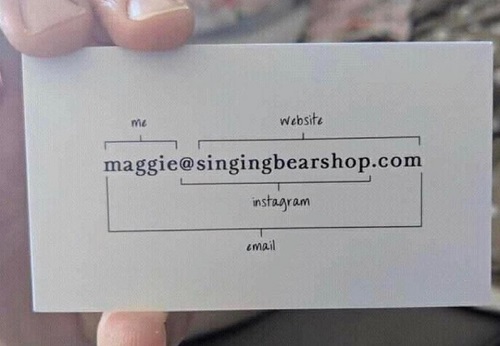 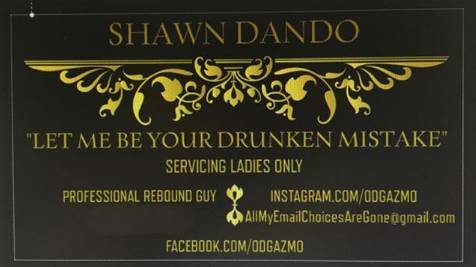 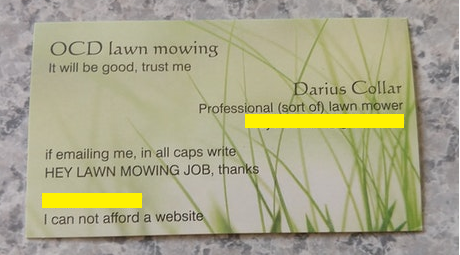 At Fiverr, for just $5, you can hire graphic designers to design a uniquely creative, clever and memorable business card for you. 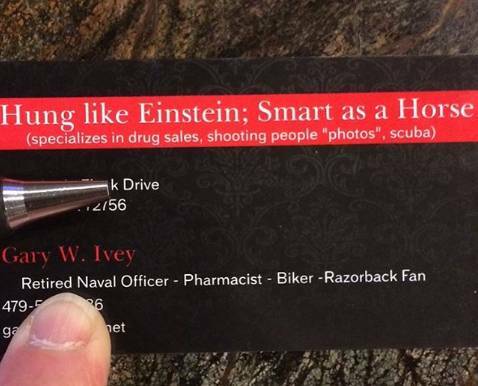 Or better yet, hire a few designers in parallel to get different ideas that you can choose from. 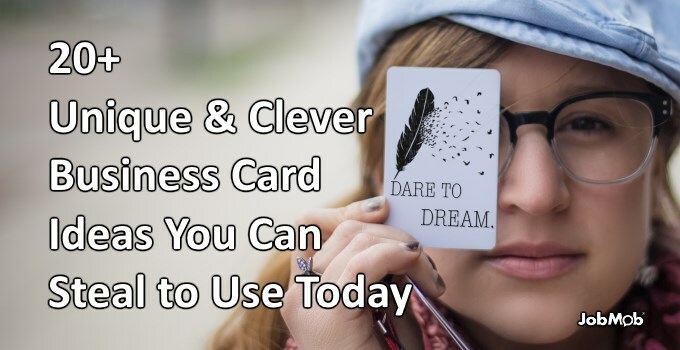 Why do you prefer regular business cards over digital ones? 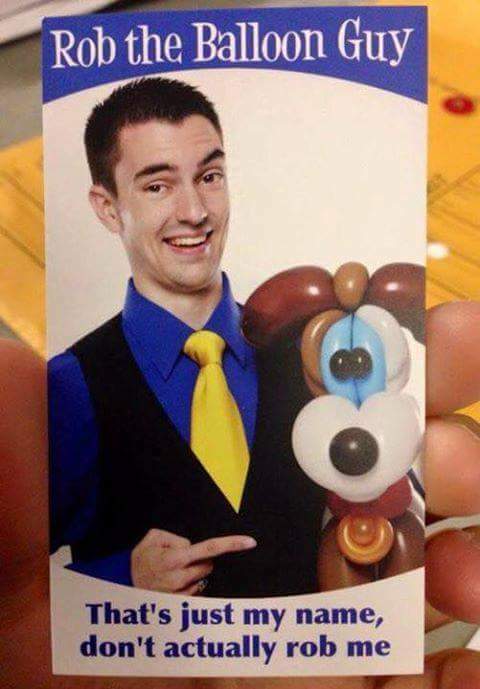 Tell us in the comments. 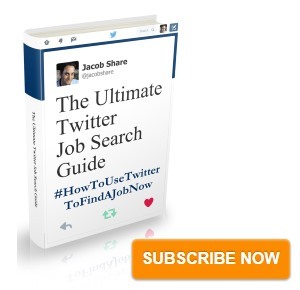 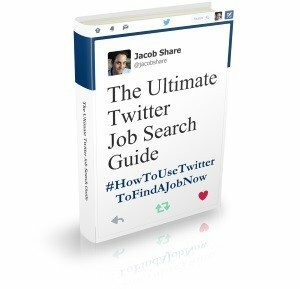 Subscribe to JobMob via email and follow me on Twitter for more insights on how to get yourself noticed. 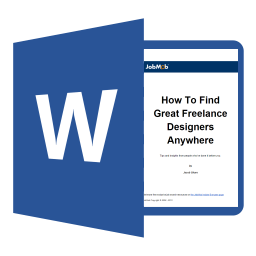 Previous Post🎉 Should You Holiday From Job Hunting During The Holidays?